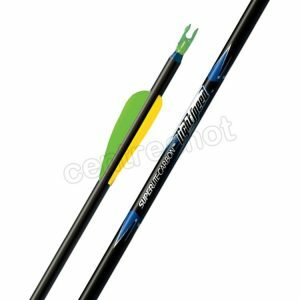 These are ready made all carbon arrows with a choice of shaft size. Choose your nock size and colour and which AAE Elite Plastifletch vanes you require. See individual product pages for information on points.